This is a rare opportunity to own a large Ranch in a beautiful community. WELCOME HOME.. 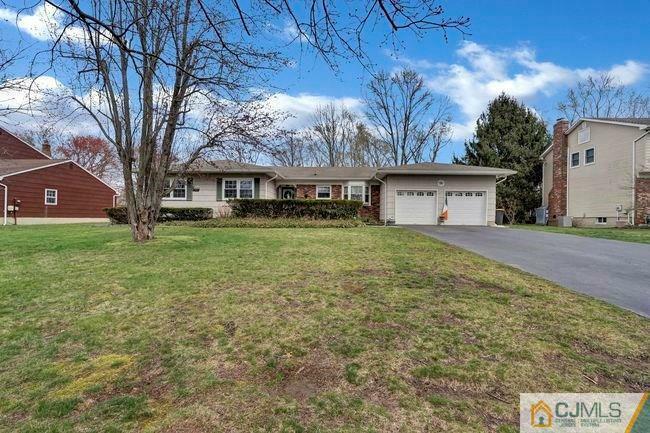 This well appointed Ranch boasts large living room, dining room and family room, eat in kitchen and 3 bedrooms with 2.5 baths. Full finished basement offers additional living space and and amazing storage., The perfect yard for entertaining, convenient to all transportation to NYC, parkway, and shopping. This is the perfect place to make your home.